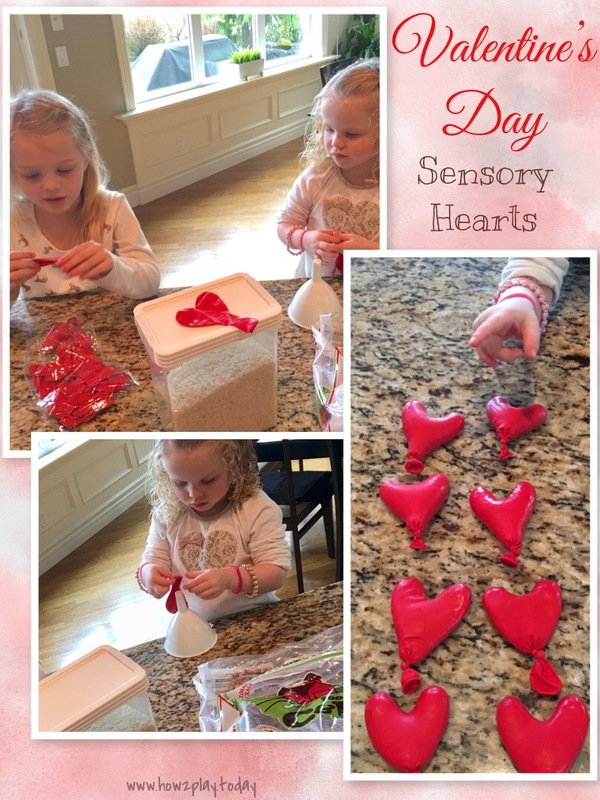 The Sensory Hearts made from balloons with simple ingredients you might find already in your kitchen. 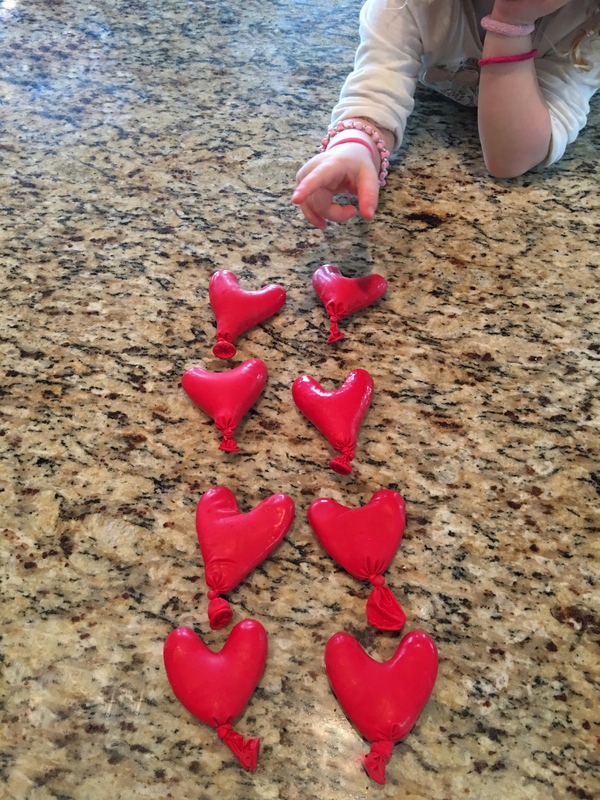 They're squishy, making them a fantastic sensory play activity for your children and the heart balloons are perfect for a simple and fun Valentines Day activity. Allow your child to try and attach the balloon to the end of the funnel. It's great practice and enhances fine motor skills. Take this time to discuss what you might want to add to that balloon once you get it attached. 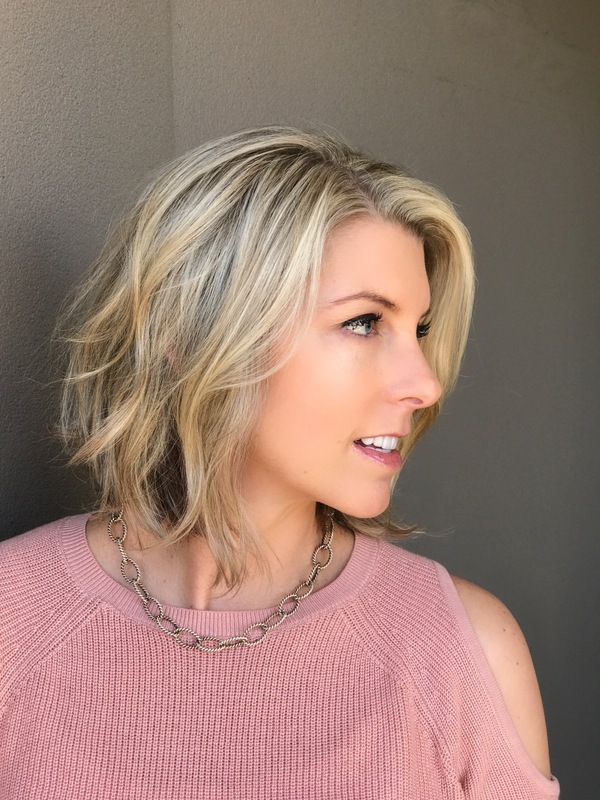 There are many options and we've listed a few above that we've used. Add the ingredients through the funnel into the balloon. Then tie off the balloon. 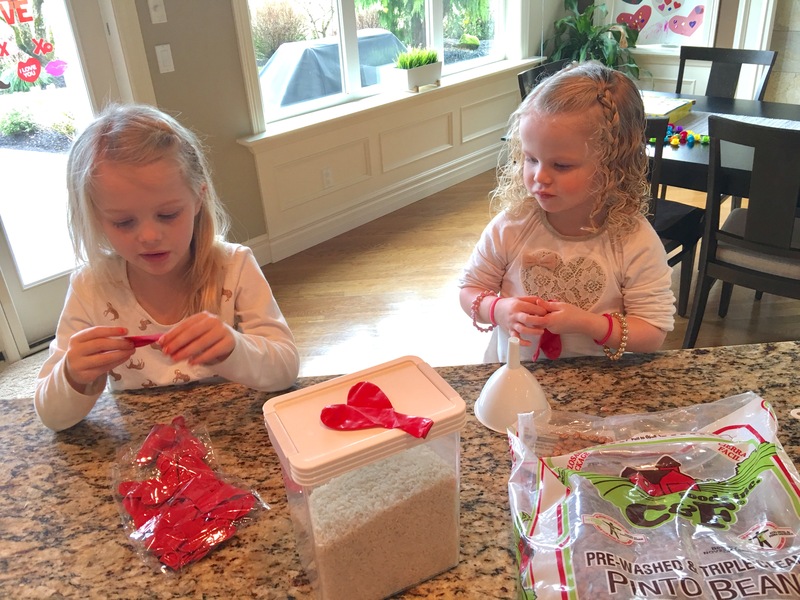 We made two balloons filled with the same ingredients and created a matching game. When the balloons were all filled, the children were able to guess which balloons were filled with the same ingredients.